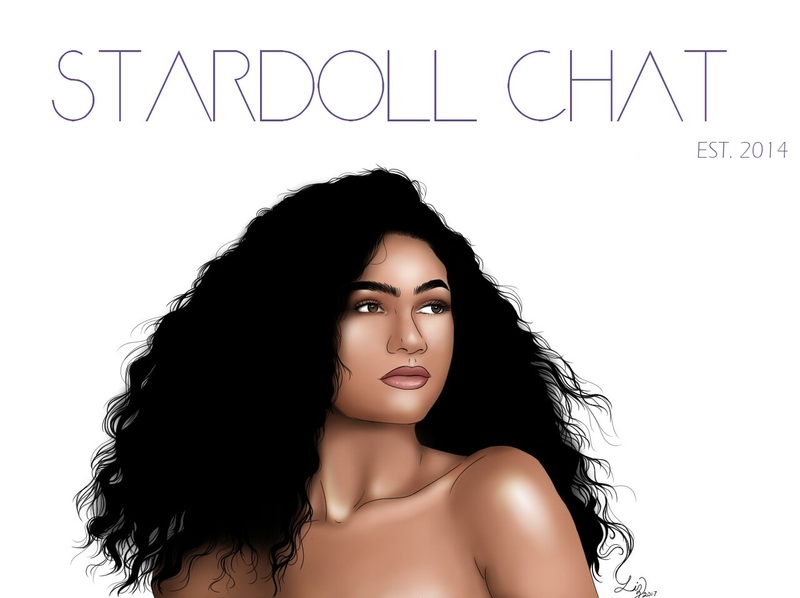 Miss Stardoll World 2016 has finally come to an end! 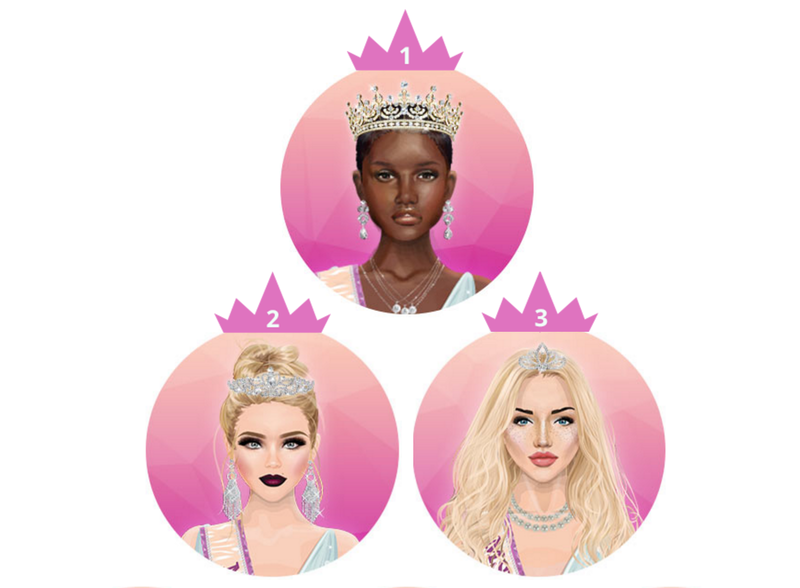 The new Miss Stardoll World is NicholBarbie ! Click HERE to see where the rest of the finalists placed! It's so nice to see diversity in Miss Stardoll World this year! Congrats to the winners as well as to all the finalists as that is an achievement in itself! !